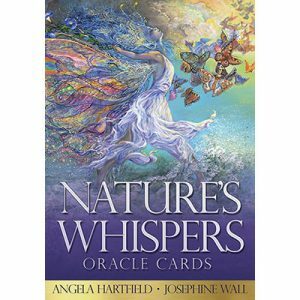 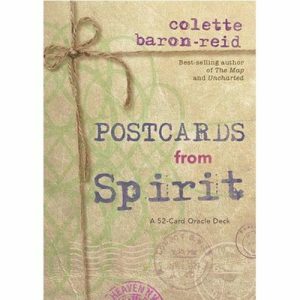 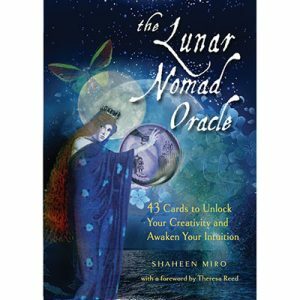 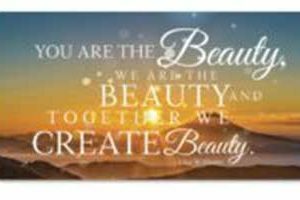 The 50 affirmations used to create these beautiful and encouraging messages were channelled from the Masters. 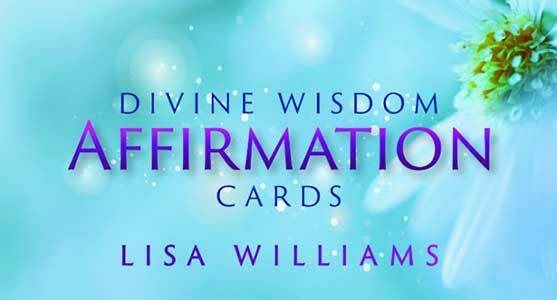 Better known for her work as an internationally recognised psychic medium, Lisa Williams has been receiving channelled messages from the Masters for many years. 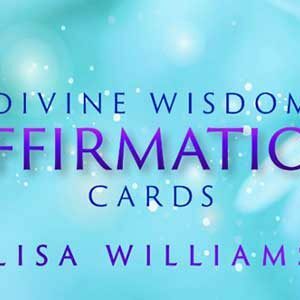 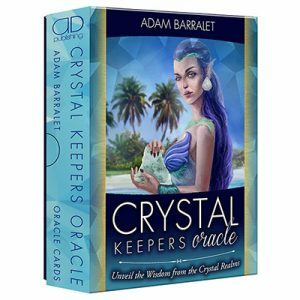 Until recently Lisa has only shared the guidance the Masters have given her with friends, family and students, but now she believes it is time to offer them to the world.